Expedia can help you save heaps with Pink Lake travel packages. 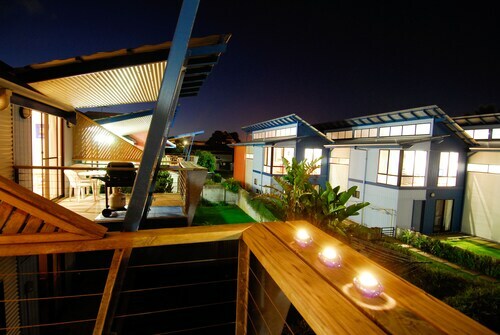 With all that extra cash in the bank, you might even like to book a few extra nights. Savings of up to C$590* are available to those travelers who secure a package deal on Expedia. With more than 400 partner airlines and 321,000 properties worldwide for you to choose from on our international database, you'll have your dream vacation in no time! Don't worry about altering your family's travel itinerary, as we don't charge additional cancellation fees for almost all of our hotel bookings. Itinerary looking a little thin? Pink Lake vacation all arranged but not sure what's on the cards when you get there? Let us guide you. Abandon your history books! Let the past come alive at Esperance Municipal Museum. There's a fabulous range of things to keep you busy in and around this destination. If you're eager to shave some strokes off your handicap, then head over to Esperance Golf Course. Grab your clubs, finesse your swing and relax with the locals in the clubhouse. Still have some time to spare? If the kids are sick of sightseeing and need to burn off some energy, why not take them on an outing to Adventureland Park? It's the ideal place to play a game of tag and throw a ball around. Pink Lake boasts 16 accommodations, so choose a convenient room for your luxury getaway or cheap vacation via Expedia and start planning all the fun adventures. After an exhausting flight, there's nothing more pleasant than chilling out in a flashy room and ordering some room service. See what yummy treats are waiting for you at the Esperance Island View Apartments (14/15 The Esplanade) or the Bay of Islands B&B (73 Twilight Beach Rd). 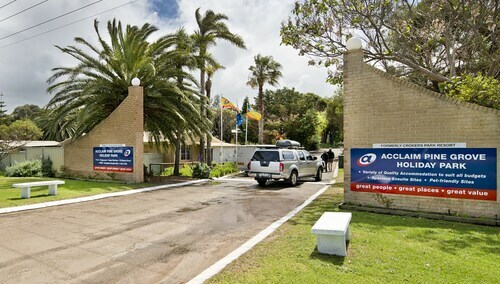 Alternatively, the Acclaim Pine Grove Holiday Park (817 Harbour Road) and the Esperance Bay Holiday Park (162 Dempster Street) are a couple of properties worth checking out if you're traveling on a budget. Have you booked your plane tickets for your trip to Pink Lake yet? When you get there, get ready to step out into Esperance Airport (EPR). It's 11 miles (18 km) from the terminal to the center of town. Situated in Sinclair, this romantic property is within 2 mi (3 km) of Esperance Beach, Rotary Walk Trail, and Adventureland Park. Esperance Municipal Museum and Section Glass Gallery are also within 3 mi (5 km). With a late check in to find our rooms warmed and ready. The unstanding and consideration from Greg at a very sad and stressful time for our family made our stay enjoyable and welcoming. We will definitely will be returning but to enjoy Esperance and the scenery. 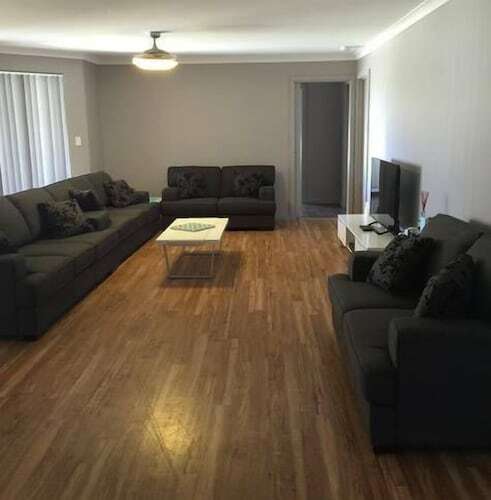 Close in to town, walking distance to shops and restaurants. 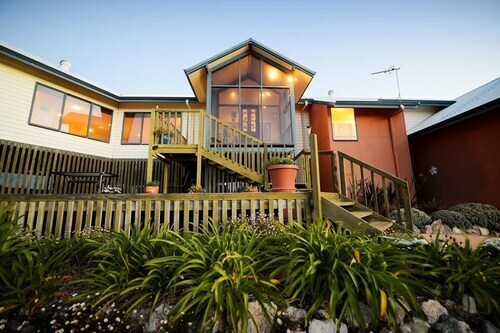 Close to the beach, over thr road, staff very helpful and friendly. stayed there only 1 night on business, Clean and comfortable. Well situated and walking distance from the hub. Staff very friendly and helpful - lots of tips on where to go and where to eat. Needs a bit of maintenance- the front door difficult to open and close and the door on the toilet very squeaky. Kitchen door under the sink also coming off the hinge.